Nowadays, a tourist is so much more than just a unit in a large group that wanders in and out of a bus taking photos of all the must-see sights. Visiting an unknown country can and must be an individual experience since there are so many ways to get to know a city. The ‘experiences’ offered by Airbnb can help customize your visit, deviating from the usual tourist routes, and make your stay suit both your interests and your needs. For instance, in Tokyo you can find various tours that explore the city in different ways, it’s a chance to see Tokyo from all possible angles! 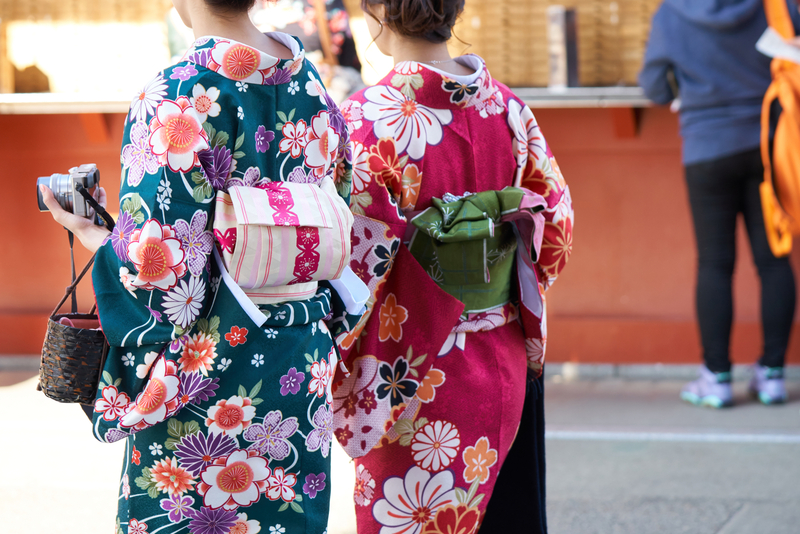 One such tour starts off with an expert kimono guide showing you how to wear a silk kimono that can be chosen from a rich collection together with a wig (female hairstyles also included!) and after a walk around the city with the locals is offered. A perfect way to expand your knowledge of Japanese culture and traditions, while enjoying a personalized tour. 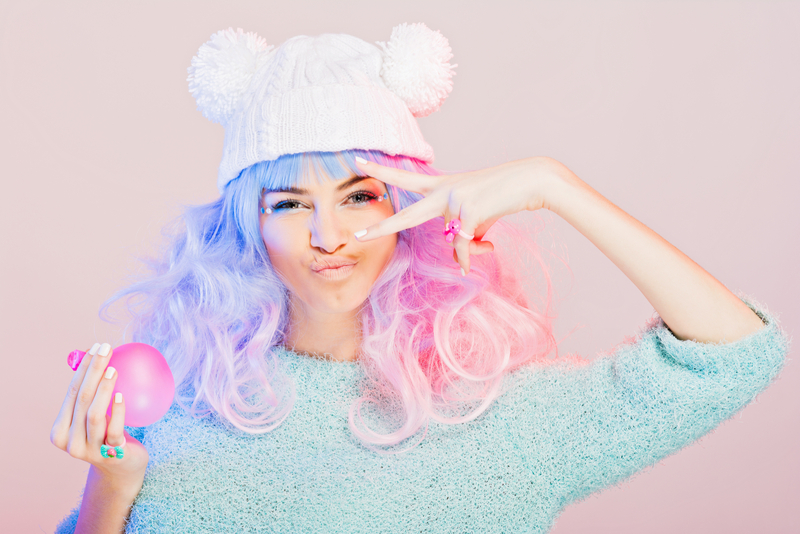 Or why not dive into the other side of Japanese culture with the Kawaii tour ^_^ Be prepared to make a ton of Instagram posts as you discover the world of “PURIKURA”. Learn how to Facetune your photos Japanese style and eat picturesque Kawaii desserts. An opportunity not to be missed by the lovers of the “cuteness” culture. You can stay juvenile in the city and go on a toy hunt as you next city tour. 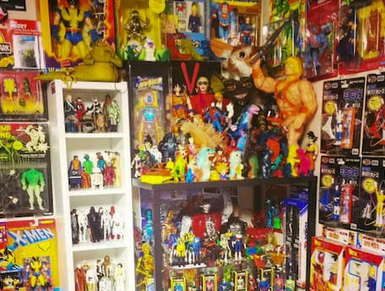 The expert guide knows all the places where you can find collectible toys or will find the particular thing you are searching for or will simply introduce you to the Japanese world of toys. 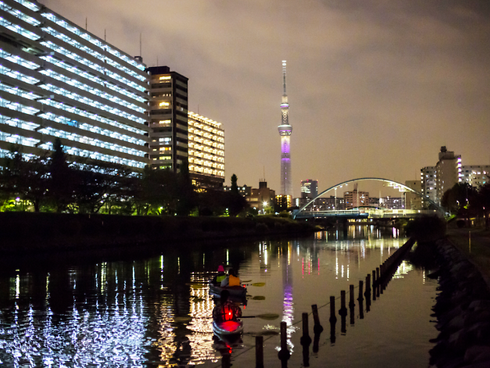 And even simple sightseeing can be done in a variety of ways: Night Kayaking to Tokyo Sky Tree, will let you sail, or you can drive through the city in a go-kart. If you don’t want to miss you sports routine, then why not take a morning jog tour with the local guide. If you are more a foodie than a runner you can Airbnb a retro tram to the foodie spots of Tokyo with a guide who will open hidden Airbnb gems and unexplored neighborhoods. There are so many exciting offers to explore that give the visitor a chance to fully immerse themselves in the unique atmosphere of Tokyo. Dreaming of a very special souvenir to bring back home from the trip just for yourself? We aren’t gonna talk about statues or pieces of rocks – get a tattoo! They hold a special place in the Thai culture and carry sacred meanings, additionally, the traditional Yantra tattoos are absolutely beautiful since they can come in a variety of patterns and designs each one of which is believed to give the wearer one sort of protection or blessing or another. All that is required from you is to choose the tattoo that you liked from an extensive catalog of animal, diety and geometric designs. To top off this memorable experience, a well known local tattoo artist will provide you with advice on which drawing would suit you in accordance with your aura. Just imagine describing that experience to your friends! Here is one experience which will leave a mark on your soul and mind, as you will have a chance to interact with nature like never before. 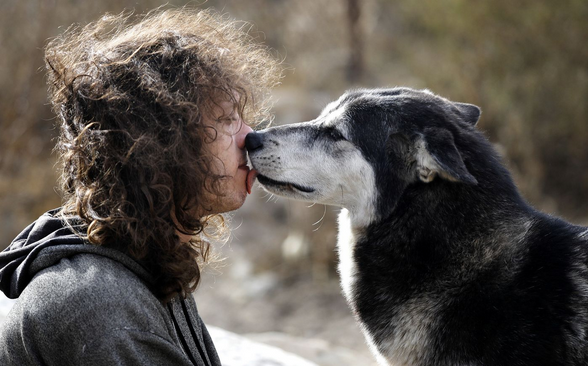 The experience is provided by Wolf Connection – an association which rescues wolves. Join in on the fun and become a member of the pack! You will have a guided tour and hike with wolves while learning the story of each beast. One-to-one interaction with wild animal allows finding something out about yourself as well. Give it a try and change your perception of wildlife and of yourself. Love a beach lifestyle? Australia is a place where you can experience not just lazy sunbathing, but also a variety of sports and activities in the ocean and on the beach. Here is one thing that’s worth a try – floating yoga. You will be put on a small paddle boat and pushed right into the blue and clear ocean. Keeping dry is a challenge even for yoga enthusiasts, but still lots of fun for everyone. Be prepared to fall from the paddle board at least a couple of times and don’t forget to wear sunscreen. The lesson includes a paddleboard lesson and a 60 minutes yoga class, but the experience doesn’t end just there. After the class, you will enjoy some snacks and a Bondi to Coogee Coast Walk with breathtaking oceanic views and even a chance to take part in a spot of whale watching (from May to September). 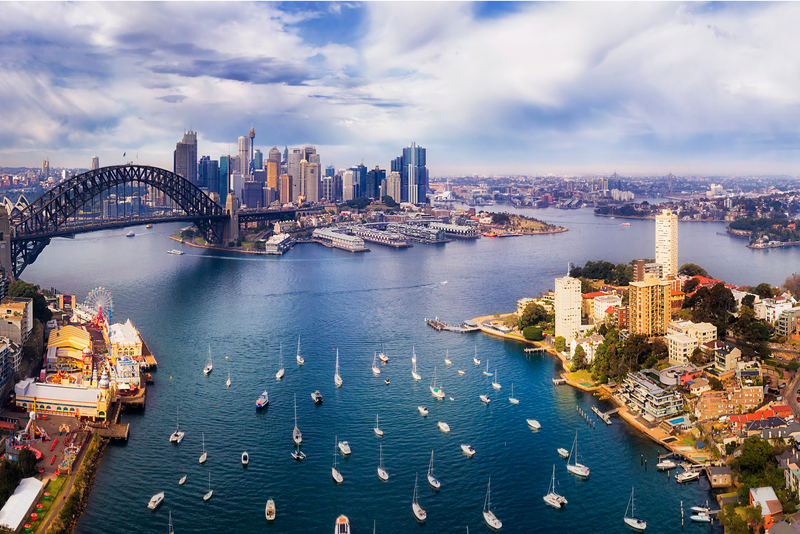 A local and licensed captain offers to sail around Sydney Harbour on a private yacht. Enjoy Sydney’s skyline, have a cup of coffee or something sparkling while looking at the city’s most exclusive neighborhoods. Take pictures, inhale the impressions, exhale joy and make sure to remember this experience. The captain also offers to give an intro lesson into sailing and I’m sure he has some wicked stores to tell from his travels. If you are not into beach leisure, cultural programs, and ordinary city tours are way too tedious for you, here is something to tickle your nerves. Recently around 30 Airbnb experiences were introduced in Johannesburg, South Africa. There are programs such as art and cooking classes, but one experience is a real game-changer that will give you the opportunity to experience something you never have before. 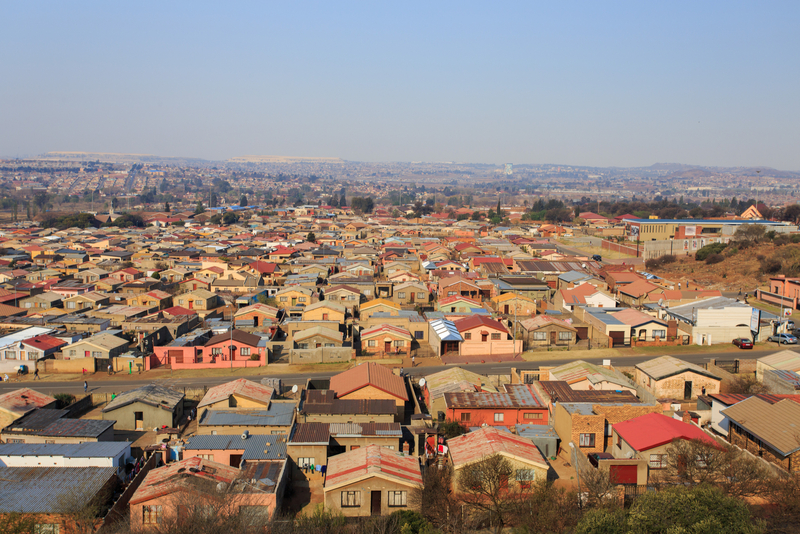 This is life in Soweto - one of the most dangerous areas of Johannesburg. Don’t watch Soweto be a part of Soweto. The tours are guided by a local, so you will have an opportunity to understand Soweto from a Sowetan's perspective. As part of the tour you will be walking to Mr. Nelson Mandela's house, and the Hector Pieterson Museum to learn the history of the city, you can also take a taxi tour to see the local way of living. If you haven’t tried filming with a drone, New Zealand is the perfect location to start! 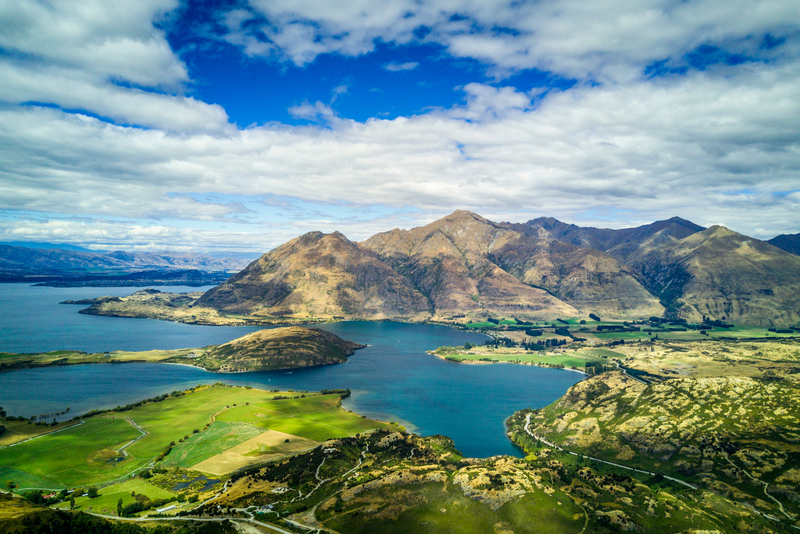 A tour host is an experienced cinematographer who will teach you how to pilot a drone and take breathtaking videos and pictures in one of the most picturesque spots of New Zealand - Lake Wanaka. The drone lesson is a perfect opportunity to keep memories about the trip and to experience the magnificent nature first hand. How about digging into something cultural? No, I’m not suggesting going to a local museum, there is something more exciting. Take a chance to be welcomed into the home of the indigenous Polynesian natives. 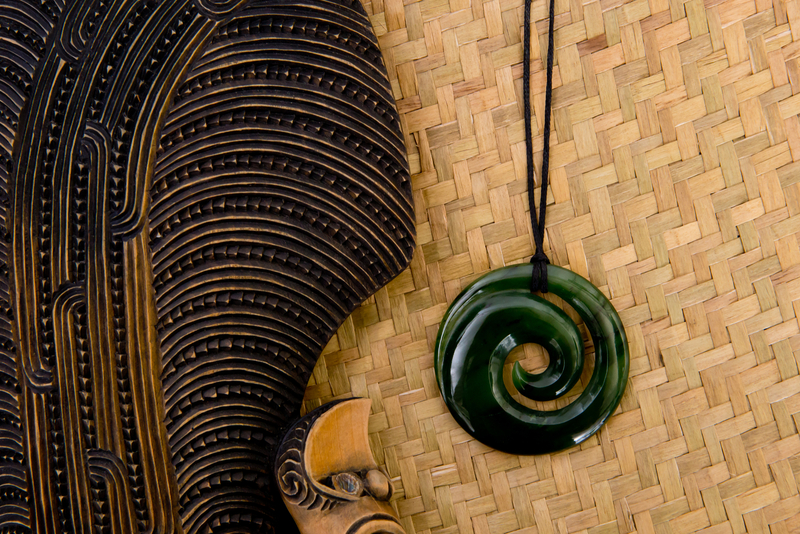 Explore the traditions and lifestyle of Maori and make new friends. Discover that fun and cheerful characters are hidden behind the warrior’s image. You will be greeted with a traditional welcoming ceremony ‘Powhiri’ followed by an even more traditional home-made meal, a recollection of the history of the Maori, storytelling, song learning, cooking class and a tour to the spectacular sights of Whangarei – waterfalls up in the sacred mountains. At the end of the day a farewell ceremony will be held, and by that time you will surely be sad to leave.